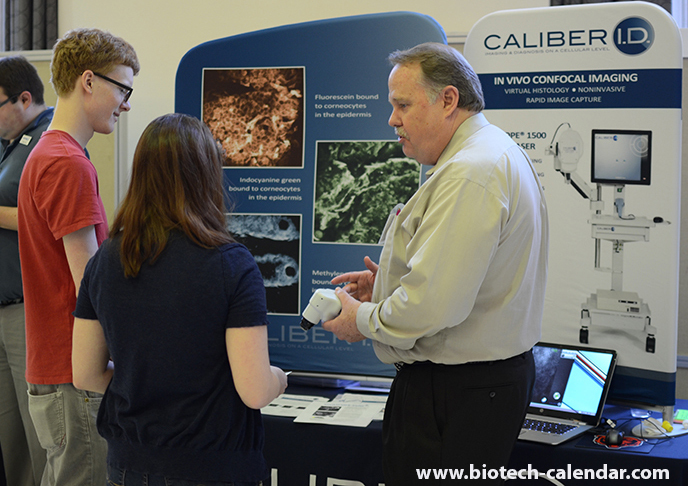 Life science researchers at the University of Minnesota, Minneapolis are invited to attend the 15th Annual BioResearch Product Faire™ Event coming up on May 20, 2015. 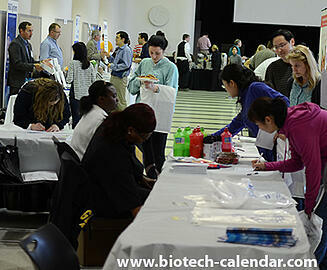 This event provides researchers, PI's, lab managers, professors, post docs, grad students, purchasing agents, and other lab staff with the opportunity to meet face-to-face with sales reps in a professional and friendly environment. Instead of traveling door-to-door and interrupting your work, sales reps from different companies will be in one room, making it convenient for you to speak with them on your own time. Anyone involved in the lab and research process is invited to the event meaning you will be able to network with hundreds of researchers, PI's, lab managers, professors, and other lab staff from all across campus. 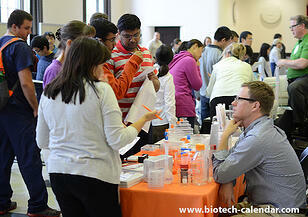 At the 2013 event, 443 researchers from 59 different departments and 40 on-campus buildings attended the event. 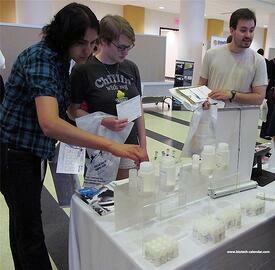 This provides ample opportunity to learn about other research being conducted at your university. You can also connect with industry professionals with access to decades of life science knowledge and education, and establish new professional contacts for your future. 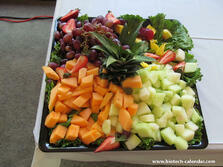 While you walk around and explore the products available, you will also have access to a free, fully catered lunch buffet that includes foods such as pizzas, sandwiches, fruits and veggies, coffee, tea, and lemonade. The food is available throughout the entire event, from 10:00-2:30, so there is no rush to be one of the first people to arrive to make sure you get a slice. What better place is there to spend your lunch break than at an event with free food and hundreds of friends and colleagues? Along with free food, there will also be door prizes and giveaways available. 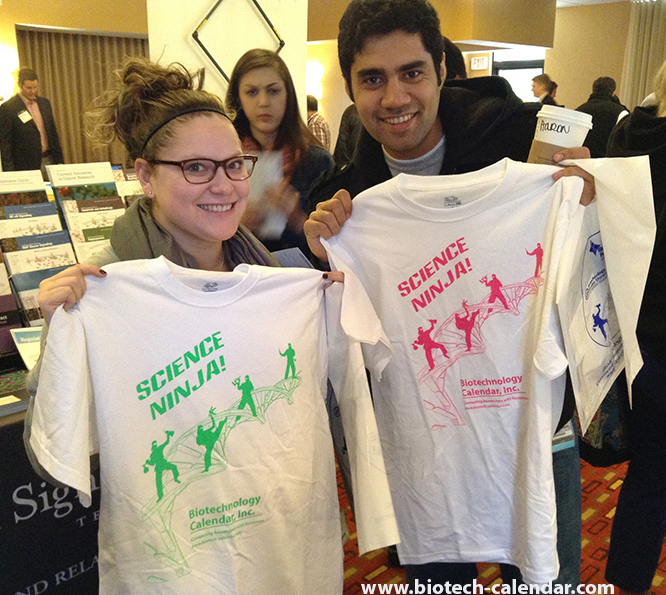 Everyone who attends will be eligible to enter for the chance to win an overall door prize, the first researchers to arrive will be able to get a popular Science Ninja t-shirt, and those who arrive after 1 p.m will have the chance to take home a coveted Science Ninja lab coat. Other small goodies will also be given away, and who knows, maybe some of the supply companies will have samples and their own goodies available for you.